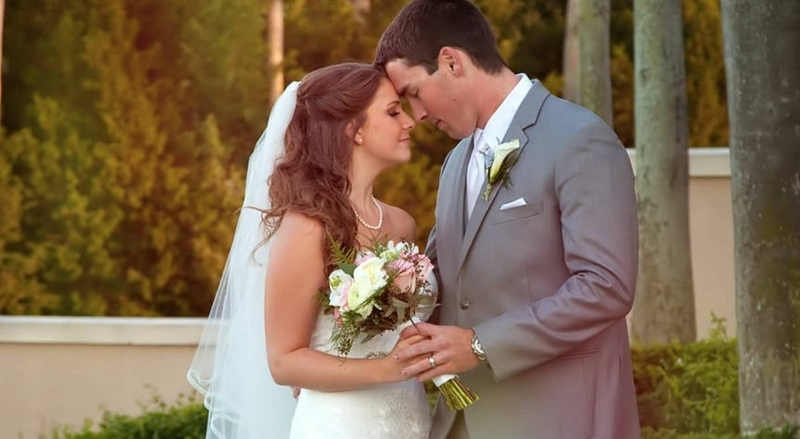 JRB Weddings is a wedding videography service based out of Raleigh, North Carolina. 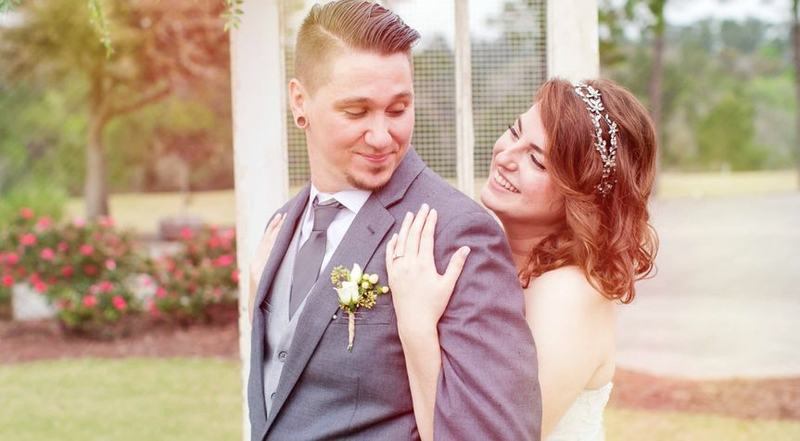 JRB Weddings is owned and operated by the talented videographer Brian Holloway. 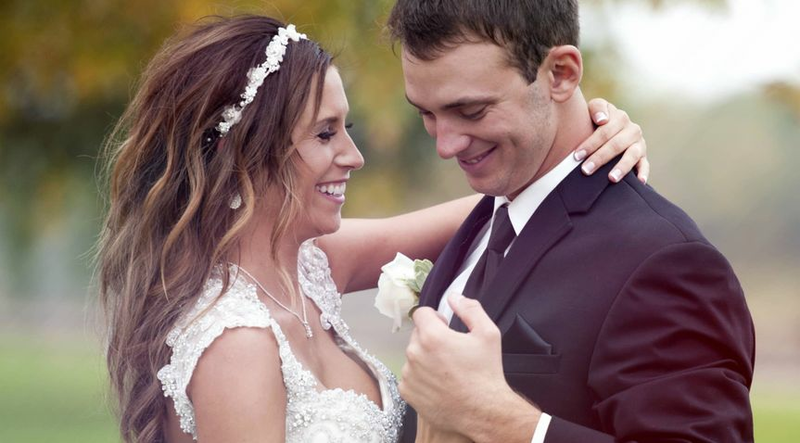 Brian will go above and beyond to capture every magical moment of your wedding day celebration! 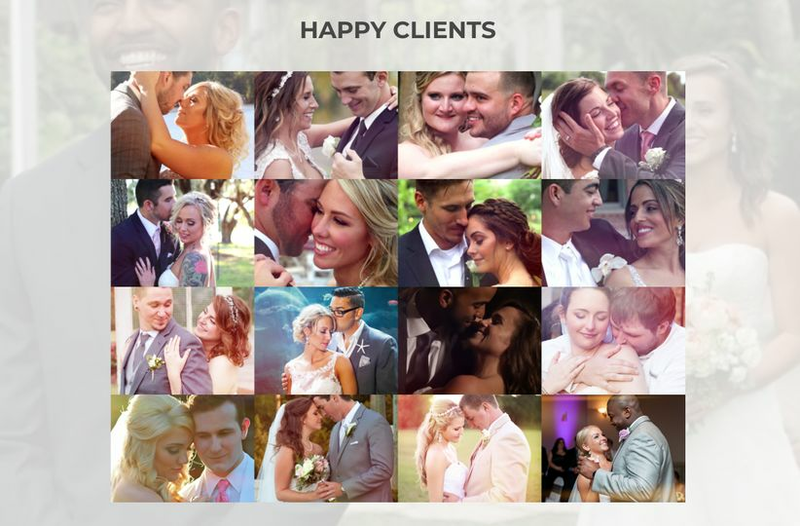 From the tears of joy to the fits of laughter, Brian can help you record all of these fantastic moments and put them into a beautifully crafted wedding video with his very cinematic and unique style of filming that he has developed on his own and has mastered for 10 years now! 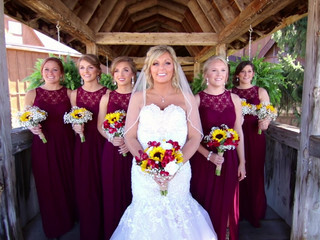 Brian is dedicated to helping you enjoy your wedding day and video is the best way to make today's special moments tomorrow's cherished memories! 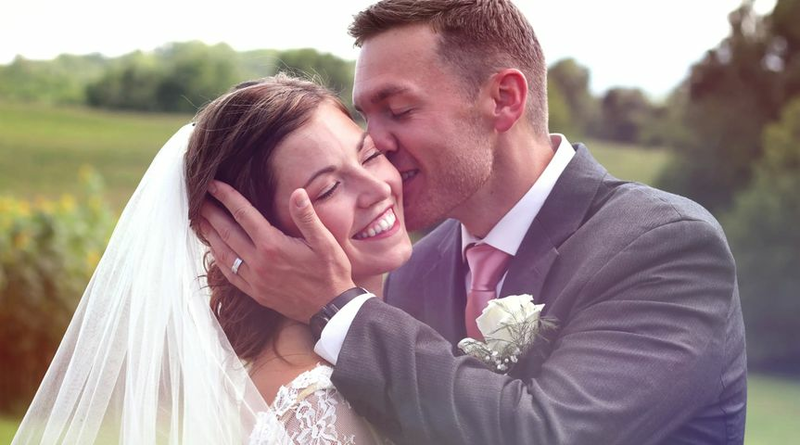 Brian with JRB Weddings will be more than delighted to capture your big day! 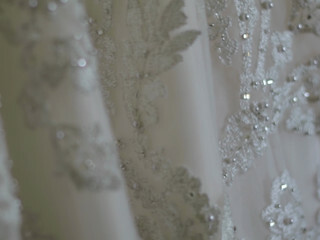 Be sure to reach out and contact JRB Weddings for more details, video examples, and any other questions. Brian with JRB Weddings was our videographer for our wedding. He was absolutely amazing!! Our video is incredible and I'm so thankful he was there to capture our big day!! We highly recommend him! 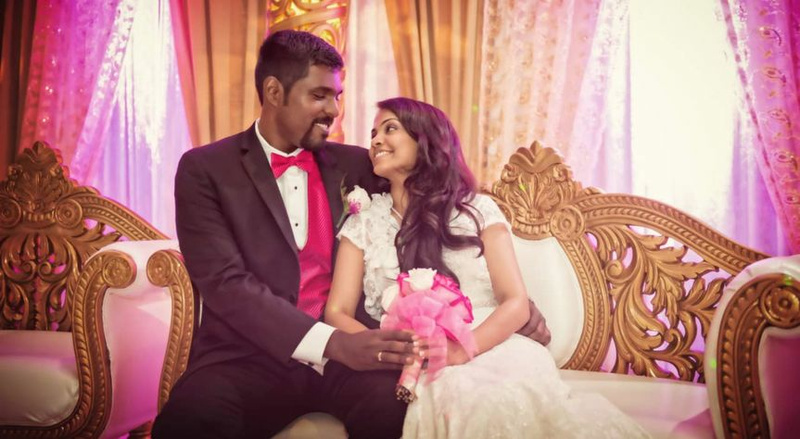 Brian did an outstanding job on capturing every special moment at our wedding! He is extremely creative and talented! We will cherish these videos forever! Not only did he do an amazing job filming, he is also the sweetest and most down to earth guy and we parted with a new friendship! If you want the best, contact Brian!! One of the best decisions you could ever make when planning your wedding is to hire Brian to capture every beautiful moment on video. 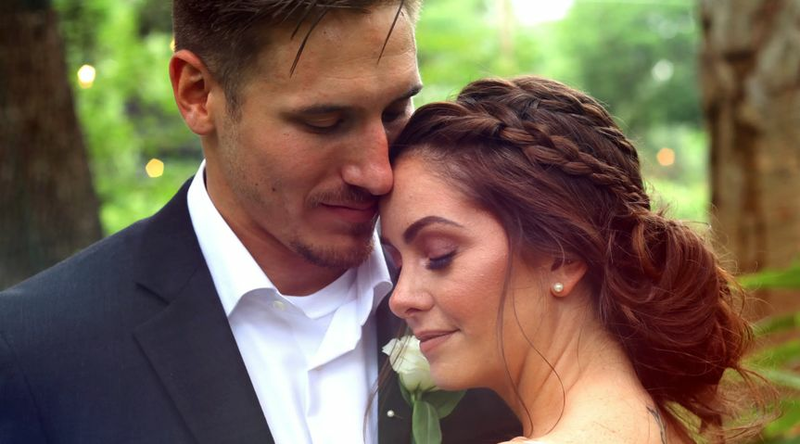 He did an amazing job putting together our wedding highlight video and all of our family and friends absolutely LOVED it. We can’t stop watching the video and we plan on watching it every year on our wedding anniversary to relive all of the memories! His work and the product you get is worth every penny.